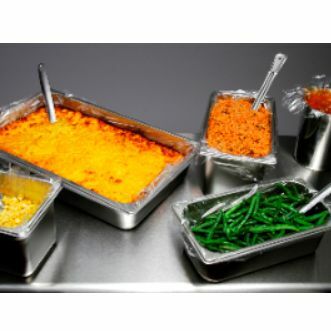 Food service companies that are looking to increase their bottom line understand the importance of keeping packaging costs low. 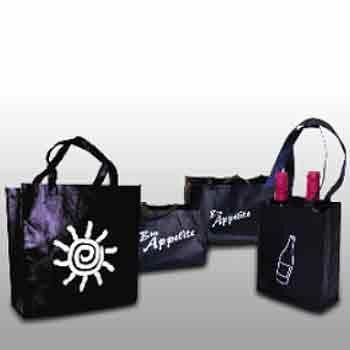 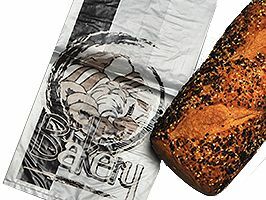 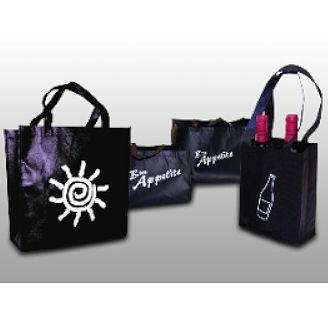 Customized food service poly bags at wholesale prices allow a company to showcase their creativity and increase their brand's visibility while keeping costs low. 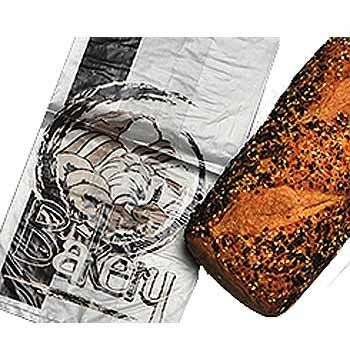 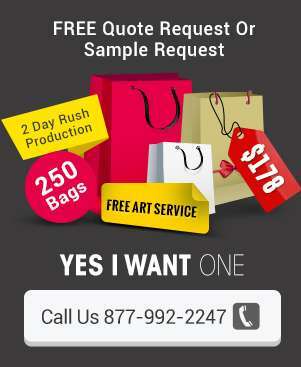 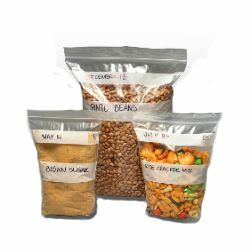 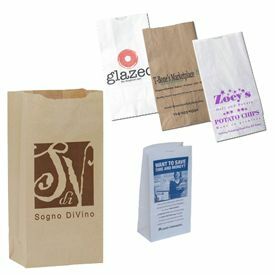 In addition to making it easy for customers to carry their food, customized poly bags are also an extremely useful tool for companies to share information with clients. 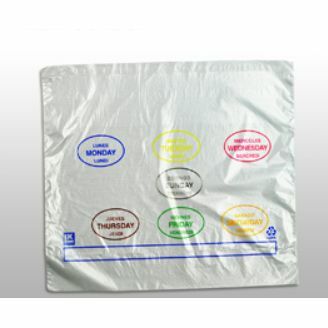 From telephone numbers to operating hours, a business can advertise almost anything on a poly bag. 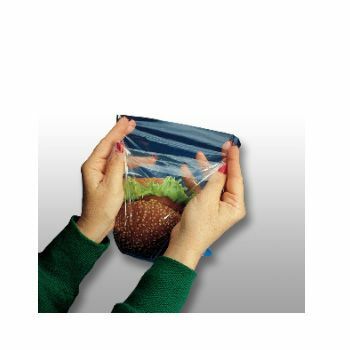 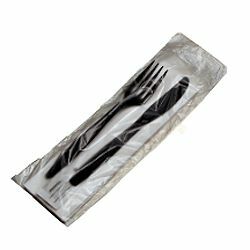 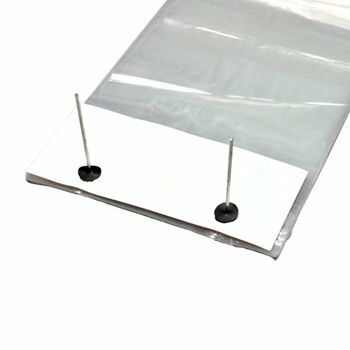 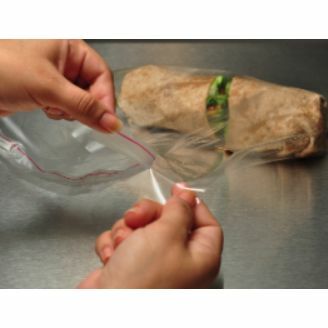 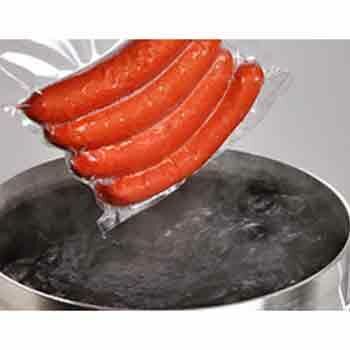 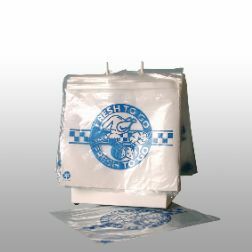 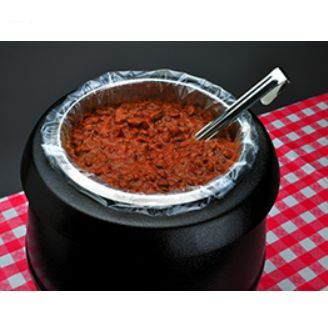 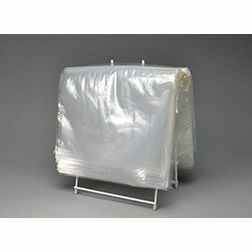 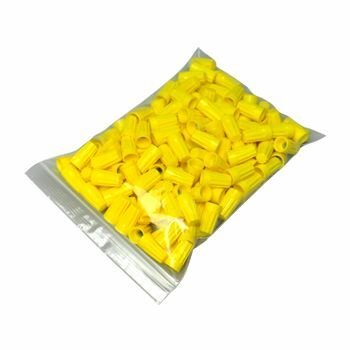 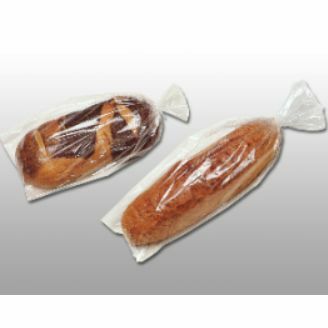 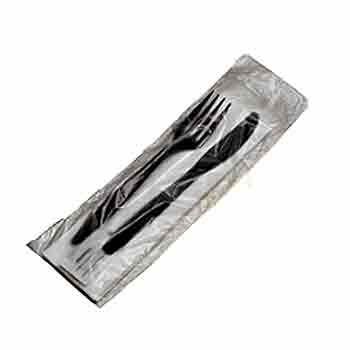 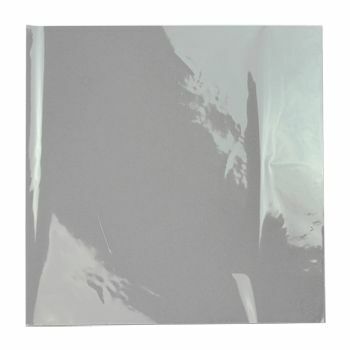 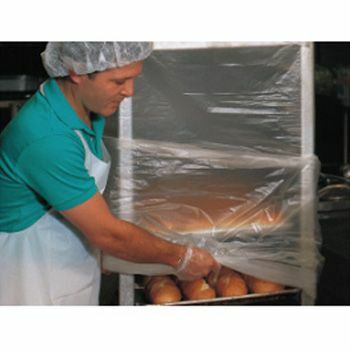 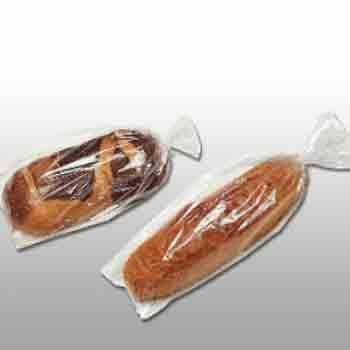 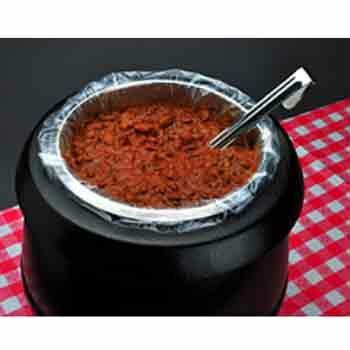 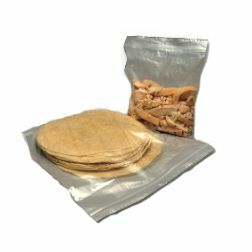 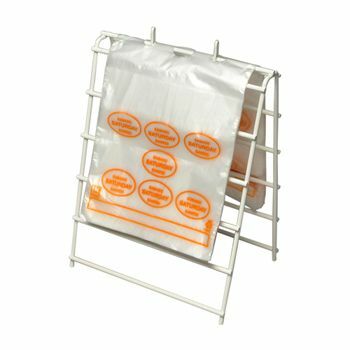 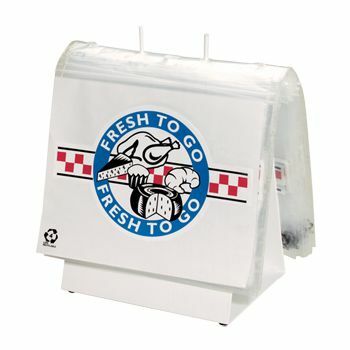 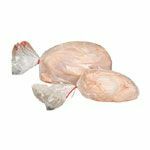 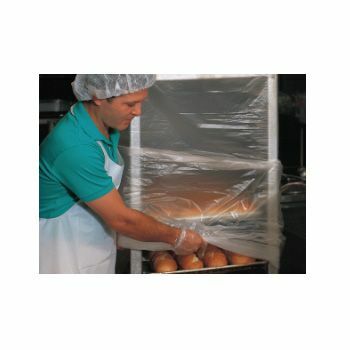 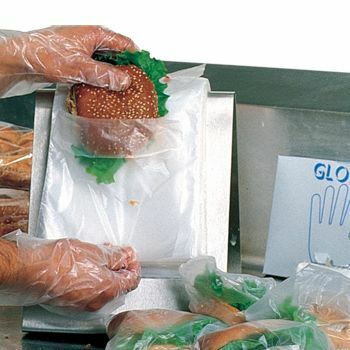 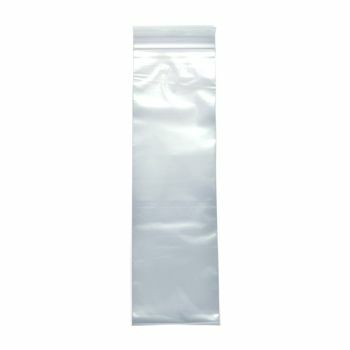 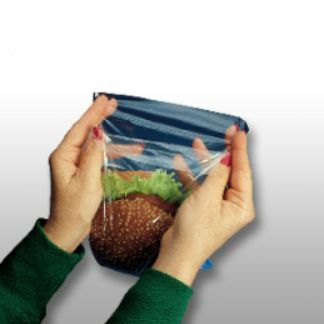 Your source for Food Service Poly Bags and Poly Bags.